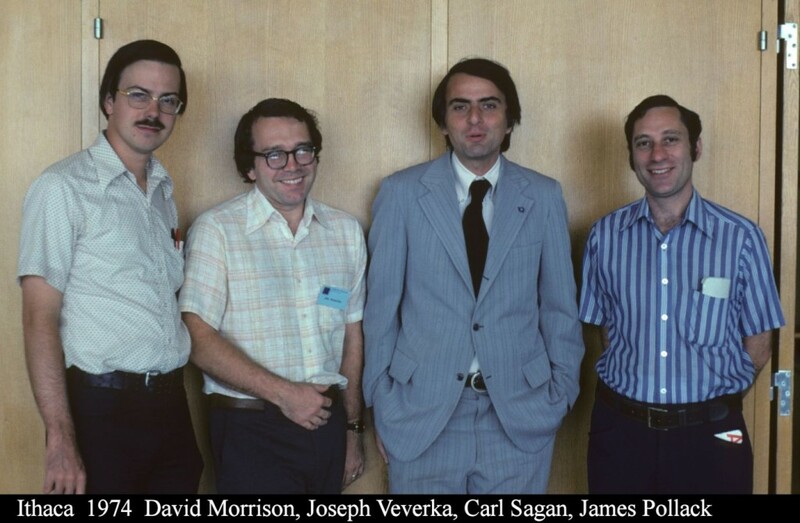 Home » Carl Sagan » Happy 80th Birthday to Carl Sagan! Carl Sagan is the reason I got into astronomy or even started the website Brown Spaceman. It’s been nothing but an amazing journey learning about new discoveries as well as being more aware of the progression of science in various fields. It’s a love that has such a deep intimate feeling that it has not dimmed in the least bit since the initial epiphany. I know there are hundreds if not thousands or millions of people that can tell their own story of how Carl Sagan impacted them. For those of you who don’t know much about Carl Sagan let me give you a short quick overview of why so many people love him. Not to mention one of his most famous contributions was the Voyager Golden Record. A record that had all types of information from audio tracks of animal sounds to music and even “hello” in various languages. I highly recommend checking out all the sounds left on the record that might one day land in the hands of an extraterrestrial species. 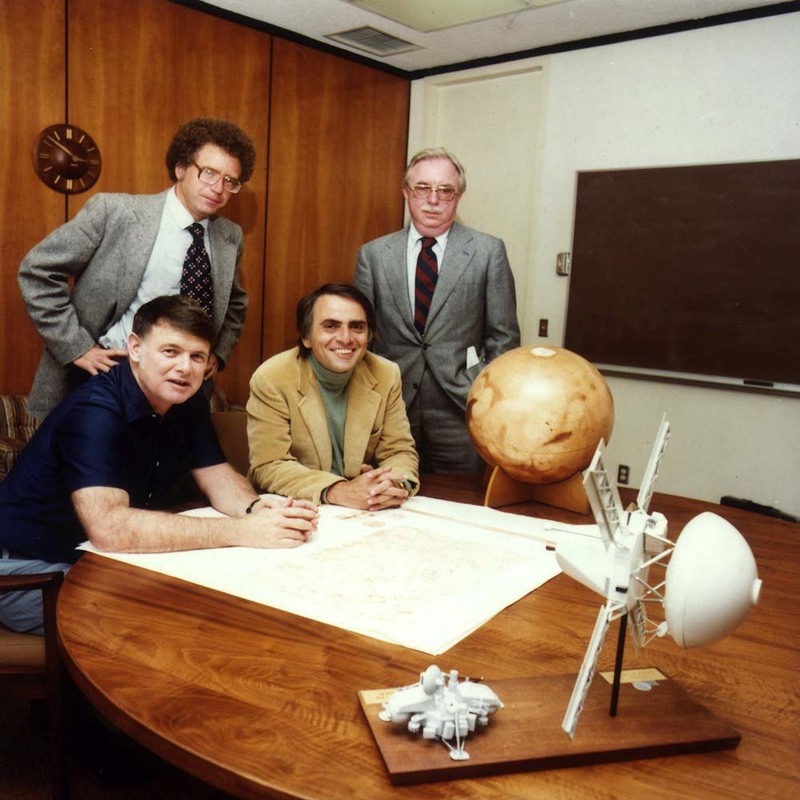 Sagan contributed a huge discovery of the high surface temperatures on Venus. During the 1960’s no one had any idea of what conditions would be like on the planet Venus. He also help set other missions into motion to Venus like the Mariner missions. Carl also helped the scientific community understand more about the atmosphere on Venus and Jupiter as well as the seasonal changes on Mars. 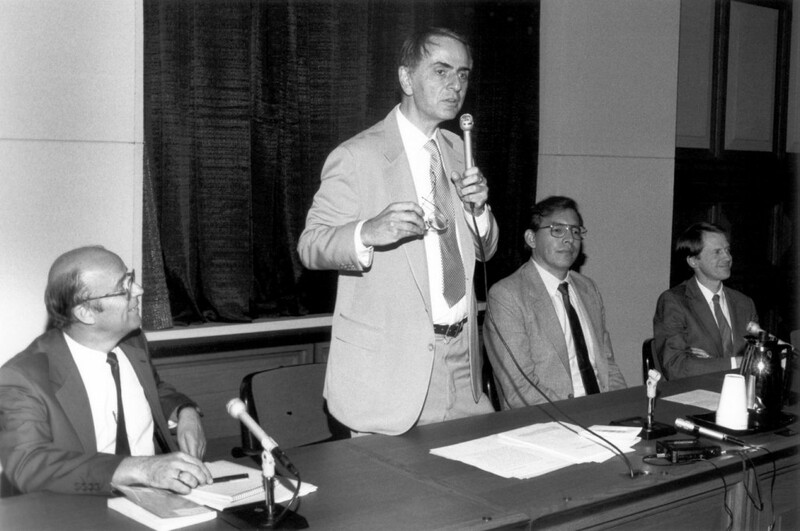 However, Sagan is best known for his research on the possibility of extraterrestrial life. He was also awarded the Public Welfare Medal which is the highest award of the National Academy of Sciences. Arguably one of the most important mark Carl Sagan left on the planet was his ability to convey his thoughts and ideas to the public in such a way that the everyday human being could understand. Science has been taught in a way where it can just be about numbers and definitions (unless your teacher is awesome!) and there is a underlying magic of poetry that goes along with it. It can be easily missed unless you listen to people like Carl explain it in such a way that it drives the awe and wonder to you that can make one appreciate science and nature. Here’s a passage from his book called the “Pale Blue Dot” that I think everyone should pick and try reading once. “For 99.9 percent of the time since our species came to be, we were hunters and foragers, wanderers on the savannahs and the steppes. There were no border guards then, no customs officials. The frontier was everywhere. We were bounded only by the Earth and the ocean and the sky—plus occasional grumpy neighbors. When the climate was congenial, though, when the food was plentiful, we were willing to stay put. Unadventurous. Overweight. Careless. In the last ten thousand years—an instant in our long history—we’ve abandoned the nomadic life. We’ve domesticated the plants and animals. Why chase the food when you can make it come to you? Well in conclusion I hope everyone celebrates his birthday and looks up at the night sky tonight and listen to Carl Sagan speak about the cosmos. I’ll always be grateful for what he’s done for our planet and hope to continue passing the inspiration along. 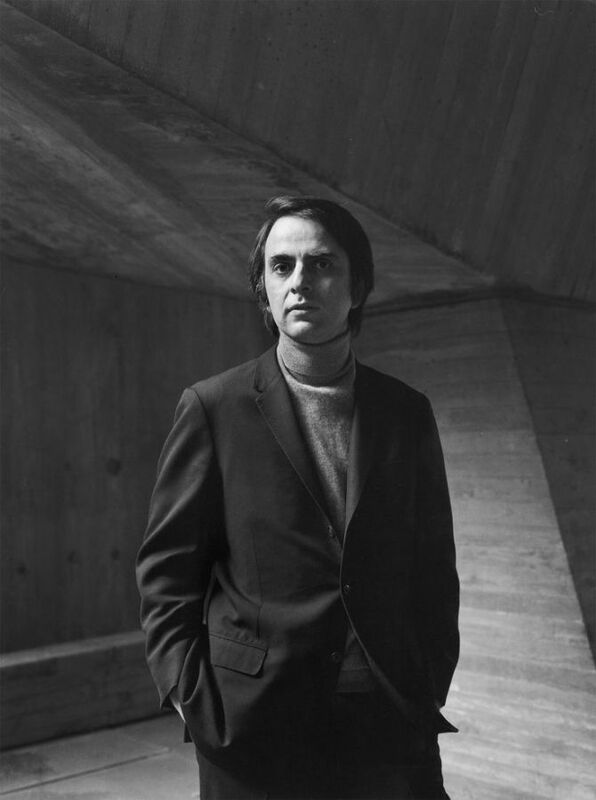 Please leave your comments or thoughts below on how Carl Sagan affected you or any stories about him that you enjoy.